We spent a weekend in Portland, Maine to leisurely conclude our hiking trip in Acadia National Park. 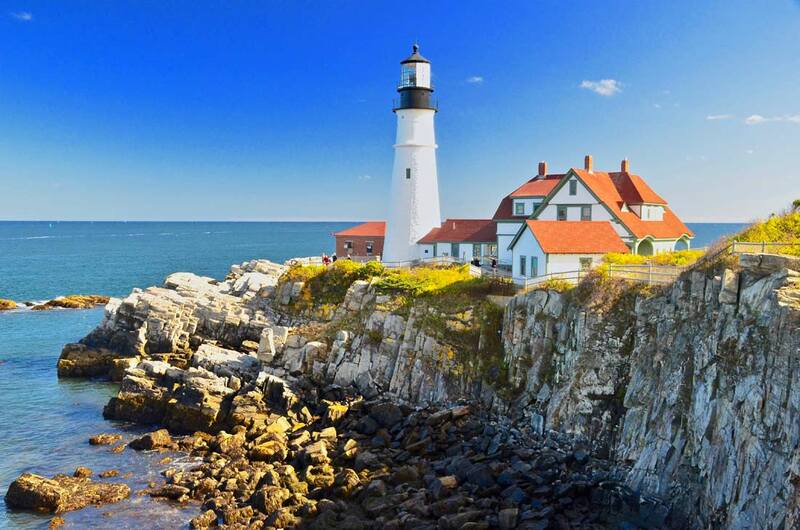 Our primary goal was to ogle the nearby Portland Head Light, a spectacular beacon on the Atlantic coast. Who doesn’t like a lighthouse? Especially if it’s one of the most scenic in the country. We stayed in the historic downtown Portland harbor section. We chose the Hampton Inn to gain loyalty points and the staff rewarded us with incredible service. Hampton designed this hotel to blend into the local landscape – it’s located just several blocks from the waterfront and a boatload of restaurants, specialty shops and brewpubs. When on vacation, I rarely prioritize the city portion of our trips; from my viewpoint, towns simply exist to provide an airport for starting and ending our outdoor escapes. Portland, however, awakened my dormant urban side. Maine's Portland Head Light lighthouse. For most of our weekend, we ate. Totally justified by us because we hiked all week. Three restaurants in particular impressed us: Flatbread Company, DiMillo’s on the Water and The Holy Donut. Flatbread was divine, with a great organic and locally sourced menu and fantastic service from maybe the best waitress who has ever served us. DiMillo’s resides on a boat in the harbor, so we worried that its popularity might be attributable to the nautical gimmick. But we loved their seafood, especially the lobster stew. And there’s no mystery surrounding Holy Donuts – they bake lots of donuts. Mine was still warm when I devoured it. The customer line extended out the front door, but it moved quickly. While I can enjoy a large urban microbrewery, I prefer exploring the smaller venues with more neighborhood-like atmospheres. 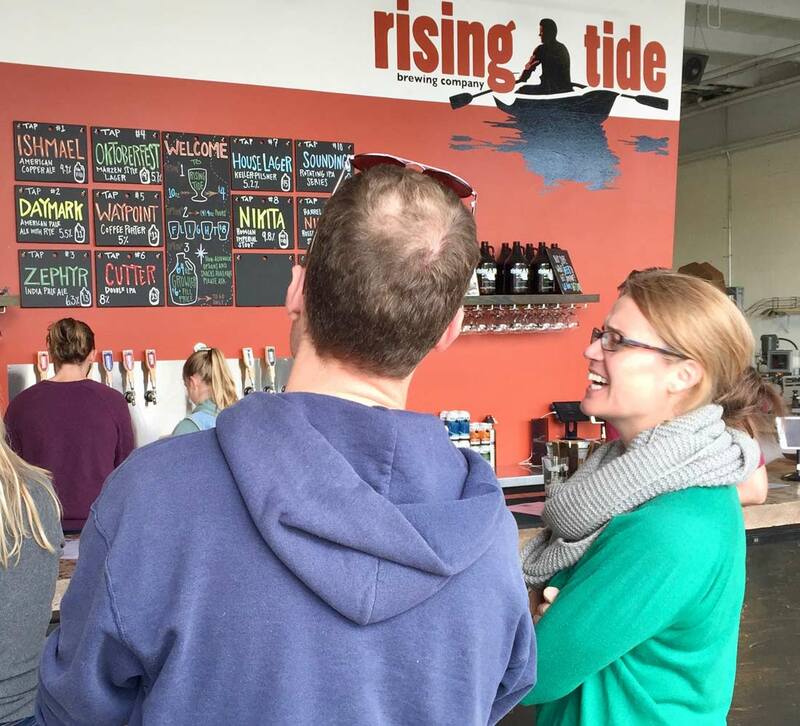 And we found that local gem at Rising Tide Brewing Company, a five-minute drive from our hotel. Great beer and a fantastic seafood truck that we went back to for seconds. Rising Tide Brewing Company in Portland, Maine. We walked a lot to enjoy the Portland shops and harbor, including a great stroll along the Promenade and past the Maine Narrow Gauge Railroad Co. & Museum, which operates a train that takes people along the waterfront. The museum offers themed family events, including a pumpkin, polar and ice cream seasonal train ride that kids (and care-free adults) would love. Now, I hope you’re sitting down. We also visited the International Cryptozoology Museum, which is about a 10-minute drive from downtown and a $10 per person hit to your wallet. Cryptozoology is the study of hidden or unknown animals. 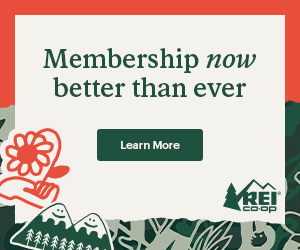 I can recommend it, only if you’re an avid fan (my wife) of Bigfoots, Yetis, lake monsters and other legends. Basically, we paid $20 for a couple of quirky selfies. However, if you also enjoy watching people who are watching weird stuff, this small museum is priceless. And “no,” people weren’t staring at us! 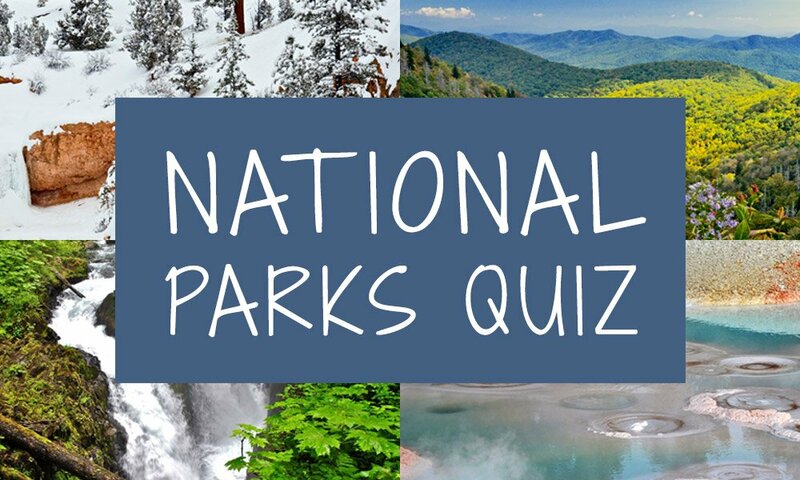 You can also drive north or south from Portland for a side trip to Maine’s famous coastal communities, such as Camden or Kennebunkport. In the fall, these drives pop with color that turns every small church or marina into a postcard. We’ll visit Portland again, maybe next time taking in Victoria Mansion, Casco Bay Islands, Allagash Brewery or the Observatory. And our return will definitely include more lobster, donuts and brews. 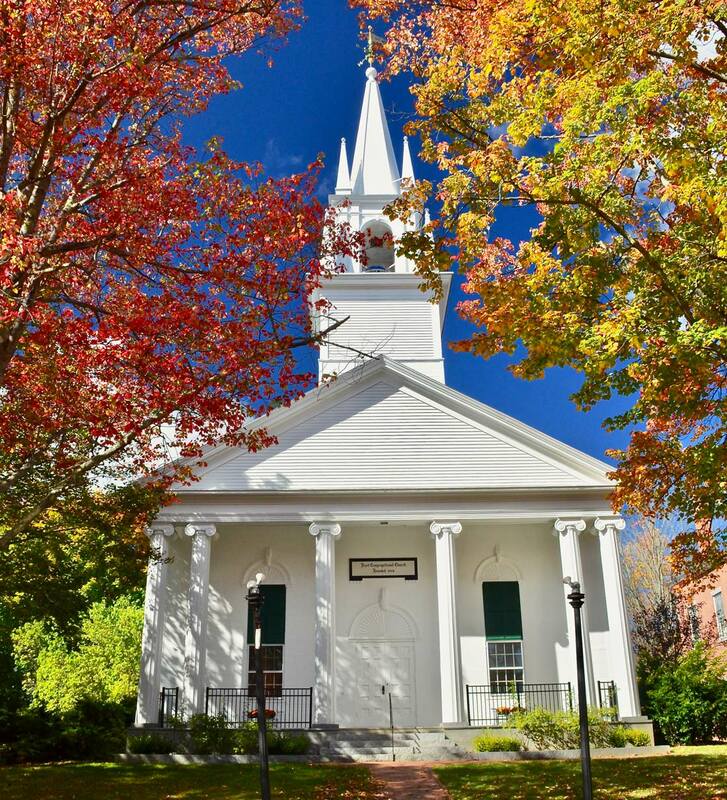 Portland's historic First Congregational Church. 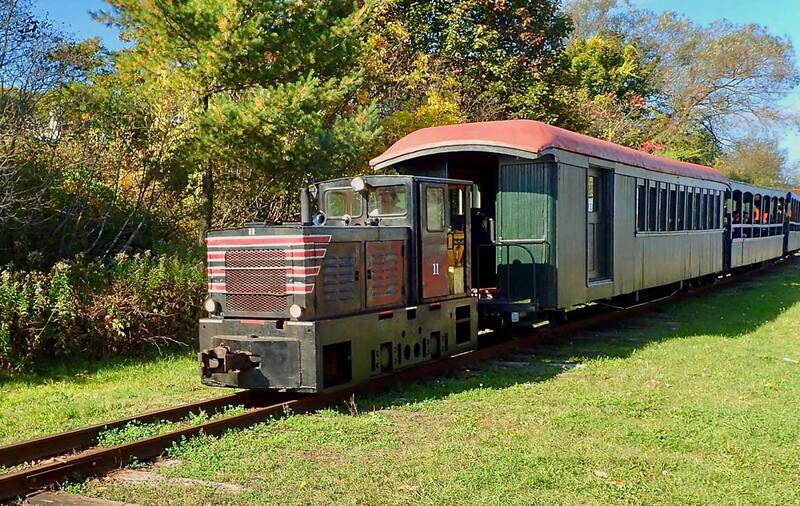 Portland's Maine Narrow Gauge Railroad Co. & Museum includes a train ride.